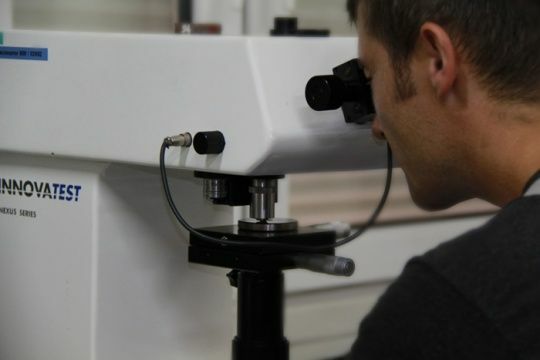 Tests and diagnostics - "ELTUR-SERWIS" sp. z o.o. testing of electric motors supplied with direct current 0.4kV, and motors supplied with alternating current 0.4kV and 6kV. 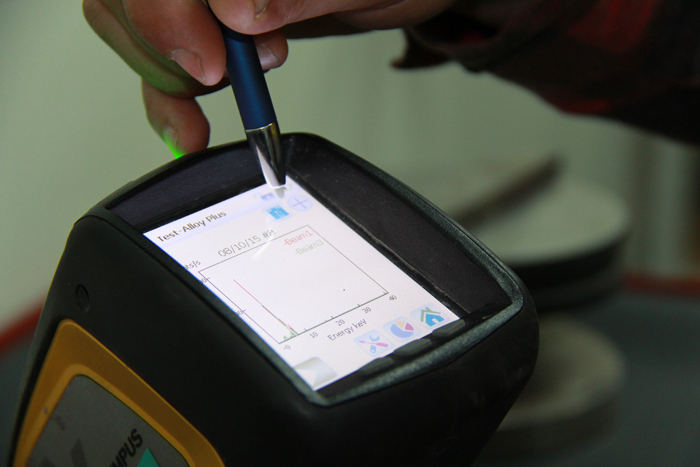 non-destructive testing (NDT) of welded joints and metallurgical products, including: radiographic tests, ultrasonic tests, magnetic particle tests, liquid-penetrant tests, thermovisual and remote visual inspection (RVI). 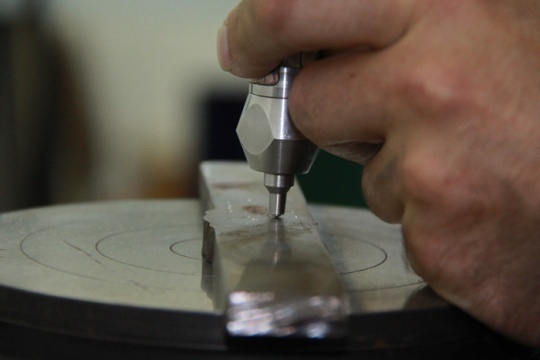 destructive testing of permanent joints and metallurgical products includes: tensile testing, bend testing, impact testing, nick break testing and metal hardness testing using standardized methods and dynamic methods, as well as macroscopic testing.